Bernard Fainstein acquired Western Magnesite in 1998. 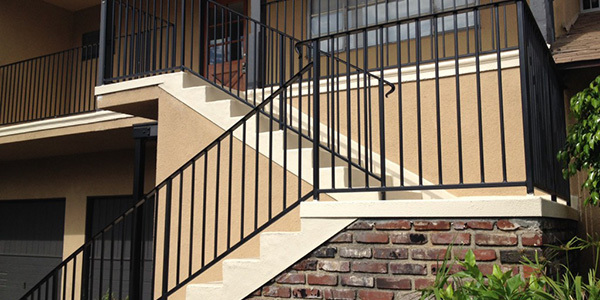 He has expanded it from a small business servicing property management companies into an industry leader, providing waterproof deck coatings, concrete surfacing, and stairway installation/ repair to the top production home builders in Southern California. Bernard has been in the service industry for the better part of his working career. He understands the importance of customer service, quality workmanship, and most importantly, customer loyalty. As a result, 90% of Western Magnesite’s customer base is retained because of repeat business and referrals by our customers. Though magnesite may not be the first choice in today’s new construction, we provide a wealth of other services to suit your building’s needs. You’ll find more information about them here on this website. Western Magnesite has assembled a unique group of people possessing highly-regarded skills, as well as a strong management team to support our dedicated and trained installation crews. This leadership has allowed Western Magnesite to achieve the best level of service and customer loyalty in the industry. Bernard and his team are constantly reviewing and developing new and better products. Western Magnesite believes in keeping up with modern trends, and spares no effort in staying ahead of the products of tomorrow. Western Magnesite is a member of Community Associations Institute and the Apartment Owners Association. 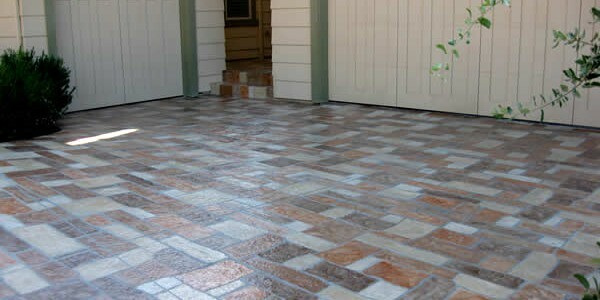 Installation of Waterproof Coatings and repair is our primary business. This concentration of effort shows in the quality of our installations – not only immediately after the work is completed, but more importantly, years later. As a result, most of our business comes from repeat customers and referrals by our customers. Our company provides waterproofing and deck surfacing over walkways, balconies, stairways, pool decks, entry ways, courtyards and much more. Western Magnesite has evolved into an industry leader utilizing the finest materials and products. To achieve this level of service and customer loyalty, we have assembled a unique group of people possessing highly-regarded skills. Our strong management team provides you with the best possible service, and supports our dedicated and trained installation teams. When you entrust waterproof deck coatings, concrete resurfacing and stairway repair to us, we become part of your team. 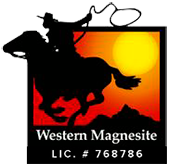 Western Magnesite Co. is licensed by the state of California as a contractor, and our Workers’ Compensation and General Liability Policies cover every installation.